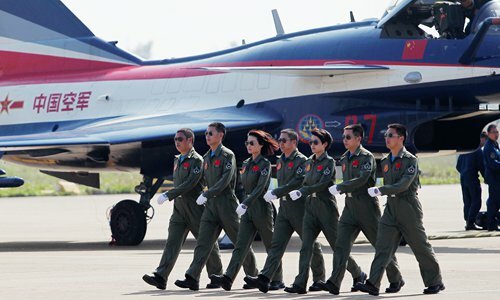 China has a significant number of female pilots. 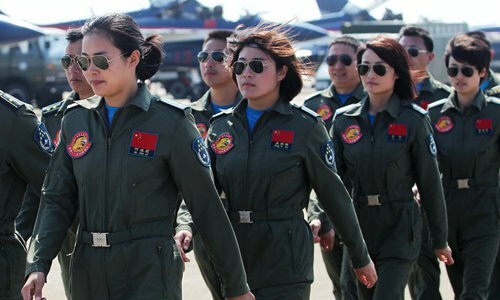 According to china.com.cn, the PLA Air Force (PLAAF) has had 545 female student pilots in its history, of which 328 have graduated and 52 of them are currently flying military aircraft. In 1951, the Chinese government decided to admit the first group of female pilots. In 2009, the first 16 female fighter jet pilots graduated from the Air Force's Third Aviation College. 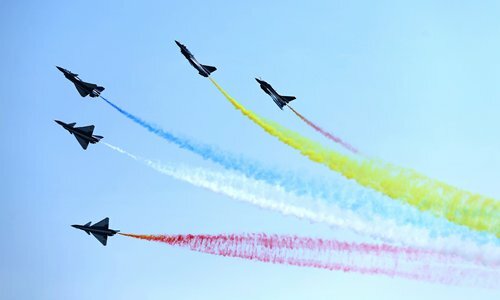 That year was also the first time female pilots participated in the National Day parade by flying fighter jets. Liu Yang and Wang Yaping, two female pilots, were also chosen to participate in astronomical missions with the Shenzhou-9 and 10 spacecraft in 2012 and 2013 respectively. Piloting fighter jets involves more danger and pressure than other types of aircraft, such as transportation craft or helicopters and it's traditionally been seen as difficult for women. 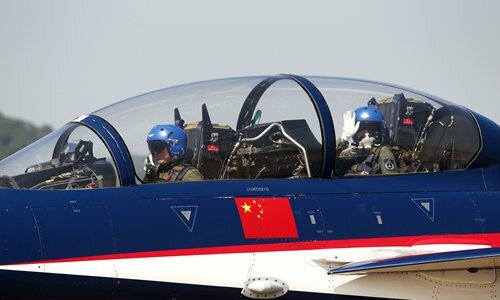 It requires pilots to be especially strong physically, Wang Baoqun, political commissar of the aviation college told china.com.cn. 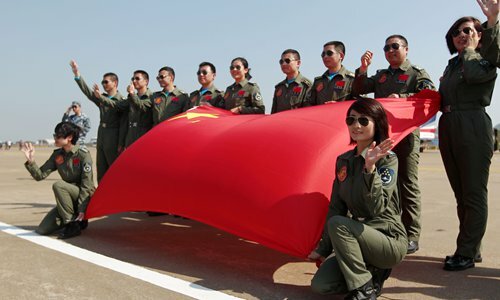 But right now, China is intentionally training greater number of female pilots because other countries' experience with such pilots seems to indicate that they often are more careful, and particularly excel in certain tasks, such as recognizing maps and operating delicate equipment, he said.